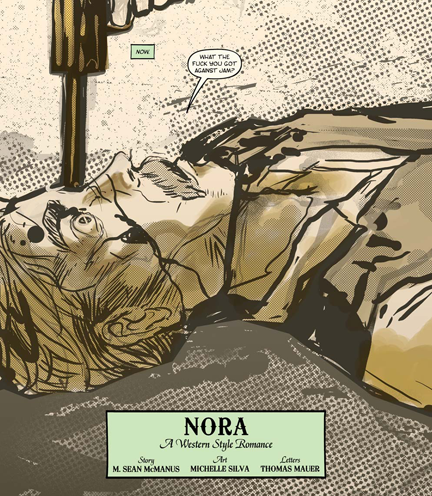 NORA, and REDEEMER were two short stories I wrote for the Image Comic anthology series OUTLAW TERRITORY. Set in the gritty and wild west both stories pack quite a punch. I've very proud of the dusty tales I've told. 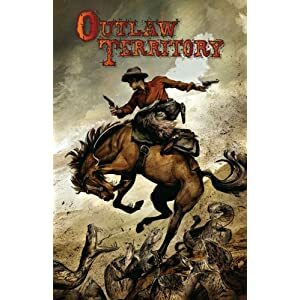 The first OUTLAW TERRITORY is available now. The second is going to press sometime this year. Order it from amazon.com today. 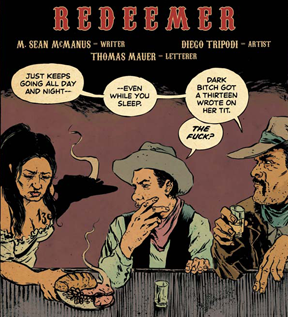 Outlaw Territory volume 2 is not yet available in stores- here is a preview of the story I wrote for the volume, Redeemer.